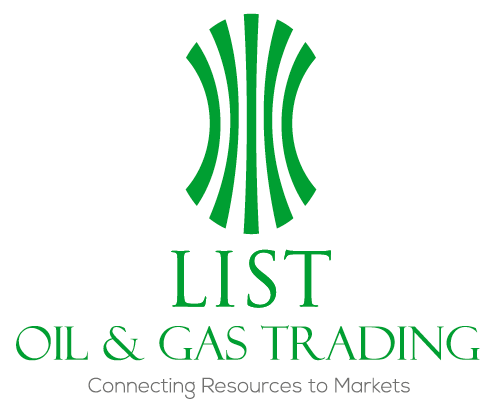 List Oil & Gas, LLC, is an independent Oil and Gas firm in the field of oil and gas products trade and energy projects development. 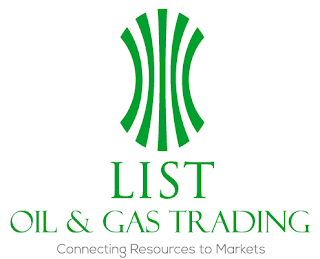 List Oil & Gas, LLC, as part of %50 List International Group and %50 Lotus Holding partnership under Florida registered Limited Liability Corporation specializes in oil and petroleum products trade services. List Oil & Gas, LLC, merges our extensive high level contacts in the Russian Oil and Gas industry with partners in Middle Eastern and American petroleum supply networks. Our services mainly focused on crude oil, Refined Petroleum Products, Natural Gas, LPG and LNG product trades. With this group of companies/partners List Oil & Gas, LLC has completed multi-million dollar oil transactions and has recently expanded its international team of oil and gas traders.